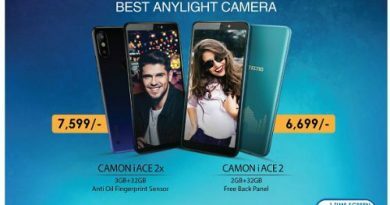 TECNO has launched its new smartphone CAMON iCLICK2 in India with 24 MP AI front camera and 6.2’’ HD+ Notch display. 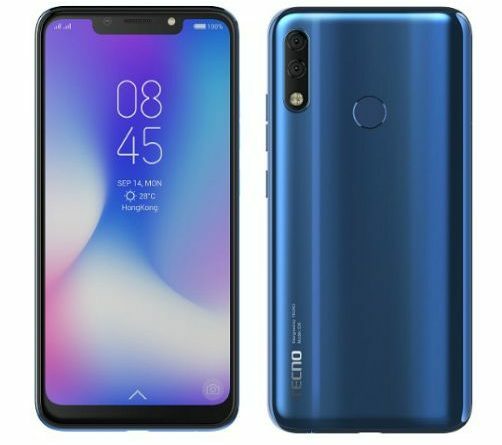 At MOP of INR 13499, CAMON iCLICK2 is the segment first offering under 14K with 24MP AI selfie camera with a Notch. The smartphone is available in three trendy colours of Aqua Blue, Hawaii Blue (Gradient) and Midnight black. The flagship goes on sale this week and will be available across 35000+ offline retail stores. CAMON comes with 24MP selfie camera with large 1.8um pixel, f/2.0 aperture and front flash for stunning selfies. Furthermore, iCLICK2 comes with further optimized AI beauty algorithm that scans up to 298 facial points to create a more natural and beautiful selfie for you no matter what kind of scenes and light conditions you are in. Its front camera is also equipped with AI Bokeh mode. CAMON iCLICK2 is packed with an integration of 13MP primary camera with a larger aperture of F/1.8. It also comes with AI Bokeh and Super Pixel mode for high-quality photography. The smartphone carries a premium stylish design with optimized body arc curvature, rounded corners and an elegant 3D back cover design. The smartphone is lightweight at just 145 gms and 7.8mm thickness that brings a smoother and comfortable grip in the hands. 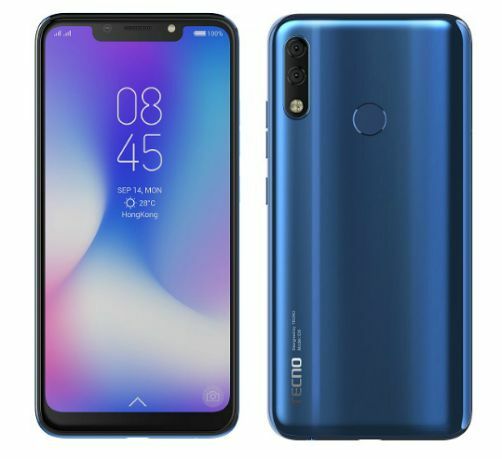 All TECNO smartphones comes with a unique promise of “111” under which it offers 1-time screen replacement in one year, 100 days’ free replacement, and 1-month extended warranty on all three devices. All buyers of the new range of TECNO phones will be entitled to 50 GB Jio 4G Data & additional benefits of Rs. 2250/-.